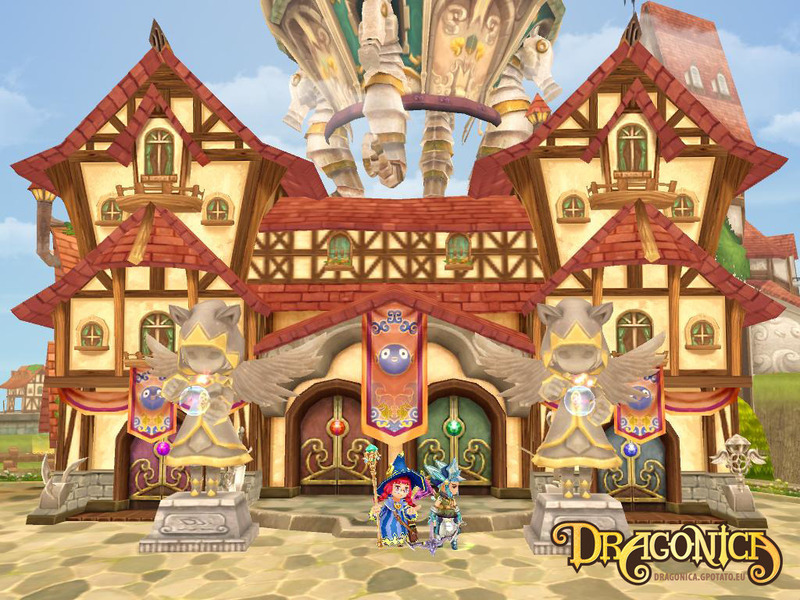 Dragon Saga (also known as Dragonica in Europe) is a free-to-play MMORPG of Korean origins, but is now widely recognized as one of the games of its genre that tries to do something different from the rest of the pack, even if it’s just the perspective (featuring a side-scrolling 3D camera). The game already has two expansions launched (Tales of the Damned and Kryos Unleashed) and more are expected. The story unfolds in the anime-style fantasy world of Dragotaka, with the players acting as adventurers who are searching for the riches of this place. The expansions add many more maps, enemies and equipment, so that the experience doesn’t get stale. 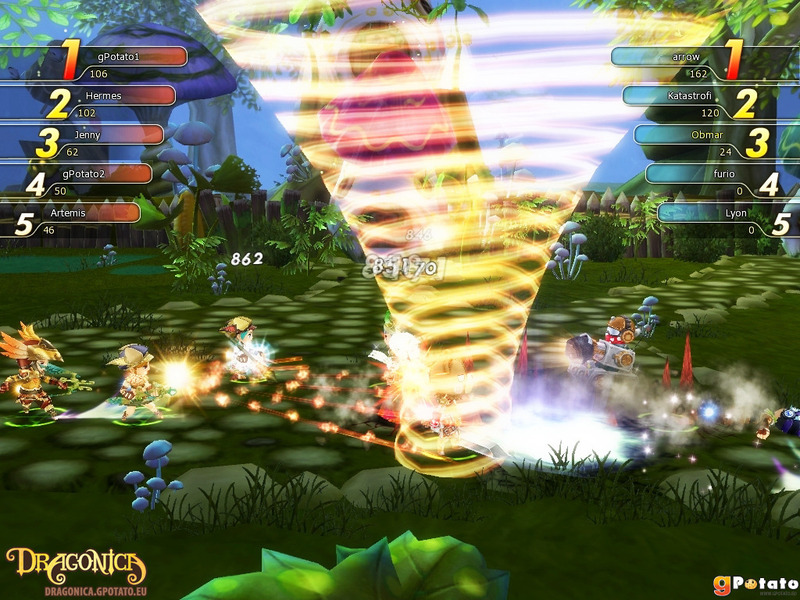 The player starts by choosing one of four classes: Warrior, Thief, Archer or Magician. When he reaches a certain level he is able to choose a specialization (such as Wizard or Sorcerer for the Magician class), drastically increasing the overall number of classes available. 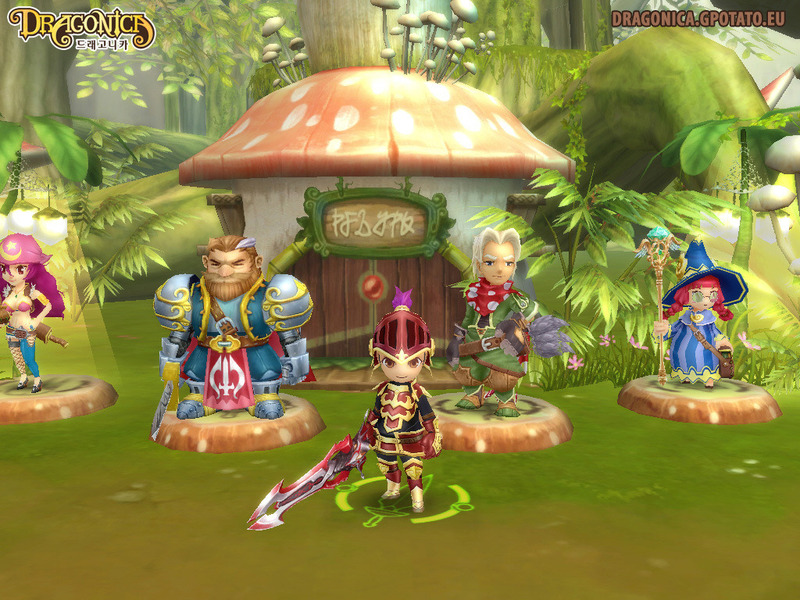 Essentially, Dragon Saga is a familiar RPG, with all the usual elements, from pets, guilds, housing system, PvP… the works. But where it stands out is in its side-scrolling presentation. Other free MMO games have tried this perspective, such as the successful MapleStory, but besides MMO brawlers such as Grand Chase or Dungeon Fighter Online, very few games tried anything other than the classic 3D third-person perspective. This allows for slight movement to and from the screen, and with a convincing level design, Dragon Saga succeeds in this department. One of the few regrets is that the zones are somewhat small, and they’re connected by teleporters, messing up the idea of a vast MMO game world. High praise goes for combat, more akin to beat’em ups of yesteryear than to those of current high profile MMORPGs such as The Lord of the Rings Online or Dungeons and Dragons Online: Eberron Unlimited. Combat is combo based and extremely fun to play and watch. It’s all very dynamic, demanding the most of your dexterity. 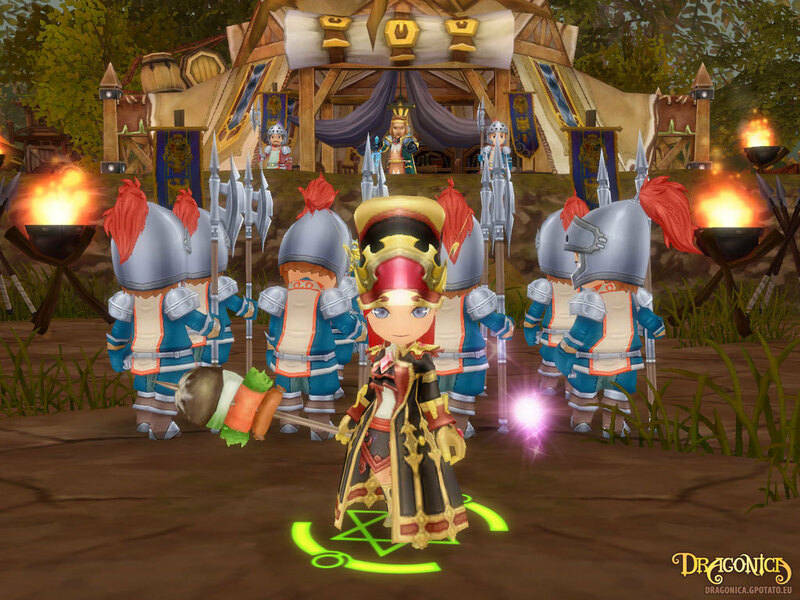 Dragon Saga is a good MMORPG with sharp visual design and dynamic combats, although the remaining elements are mostly familiar to fans of the genre.